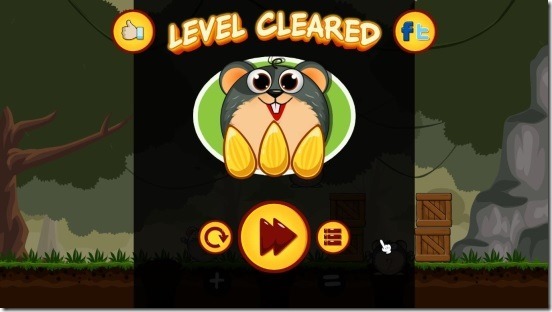 Save The Hamsters, is a free Windows 8 puzzle game app. It’s not just simply a puzzle game, but it’s a math puzzle game app for Windows 8. 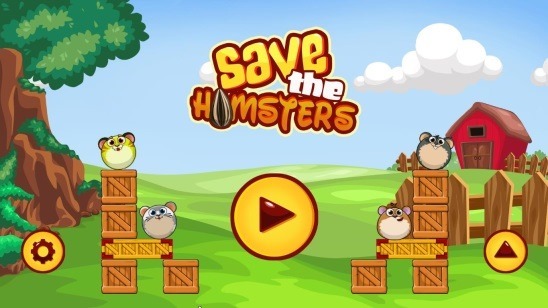 In this game, you’ll get four hamsters, who some how got lost and need to find their way home. Help them to reach their way back to home by placing them at the right places according to the hints from math symbols in the ground and on hamster’s body. But it’s not that easy. 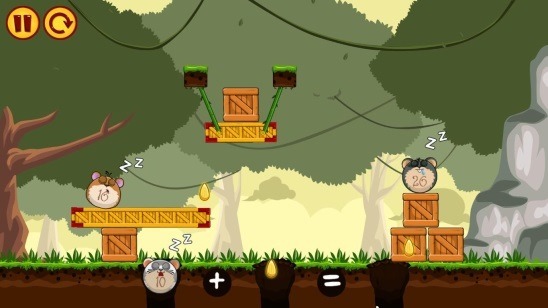 You’ll get multiple obstacles, such as boxes and ropes. 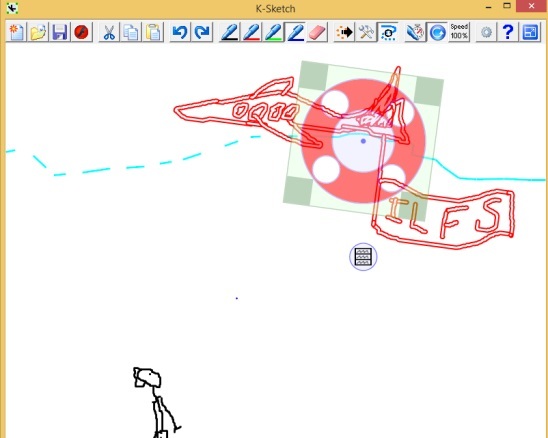 Also stay away form cutters, and clear each round and complete the game. This is a really good Windows 8 puzzle game app. And is equally good for all ages. It helps in learning math along with having fun. Get the app and test your brain. 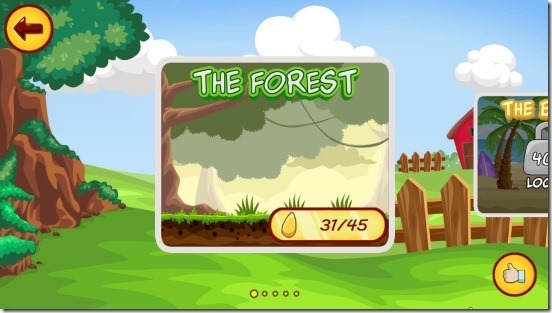 This free Windows 8 puzzle game app is present under the Games Category in Windows Store. 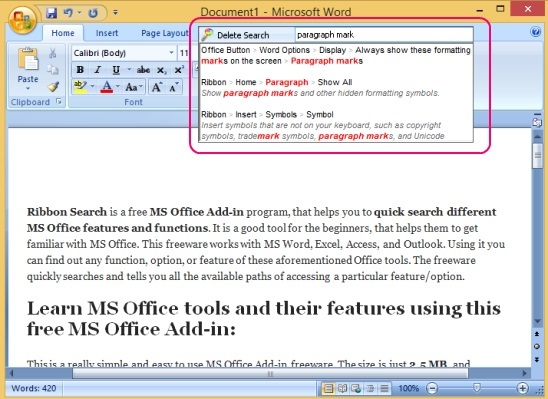 Use the Windows 8 Search Charm (Win + Q) to locate the app in Windows Store, or click on the download link given at the end of this article. This Windows 8 puzzle game app, surely gives a good exercise to your brain. Not only you have to solve the math problems but also have to think of a way to put all the hamsters at their right places (holes). The game is sure fun and quite interesting. Solving the math problem is easy, but finding the right way to place hamsters at their respective places is tough. You have to think a lot for placing them the right way. But what would be a puzzle game if it doesn’t gives you a good challenge! There were occasions where it took multiple shots, before I figured out the way to place the hamsters at right places. But that is what makes the game fun. The gameplay is sure interesting, and the game difficulty rises as the game advances. The difficulty is basically, that you’ll get more tougher puzzles to sort out, as you advance in stages. It is mandatory to complete each stage to advance to next. And, after completing each stage, the game rates you with stars; with 3 being the best and 1 being the least. So it’s your job to get all 3 stars. There’s no time limit, but the game rates you according to the number of golden seeds that you collected in each level. That is not only you have to solve math problem and place hamsters at right palaces, but also you have to collect as many seeds as you can. It’s not compulsory to collect all seeds. But more seeds you collect, more stars you’ll get. The game has total of 5 different locations consisting of multiple stages. In free version the first two locations are free, and for the rest you have to spend few bucks. But the first two, themselves are sufficient enough to keep you glued for a considerable time. And if you liked the game, then you can always buy and unlock other locations. The game controls are very easy to learn. The game shows instructions of controls at the beginning of stage. All you have to do is destroy the boxes and cut the ropes at the right time, by clicking and/or click-dragging. Good Windows 8 puzzle game app. First two locations are free. Good 2D graphics and sound. Don’t forget to check out these free Windows 8 puzzle games: Gravistation, Capman, and Mortar Melon. Save The Hamsters, sure is a fun Windows 8 puzzle game app. The hamsters are very good. It’s a good game app with good concept and gameplay. The graphics, sounds, controls; all are in the great row. I did really spend lot of time playing the game (most of it, was spent on figuring out the right way to put hamsters on right holes). All in all, a try worthy free Windows 8 puzzle game app. Grab Save The Hamsters here.